Lucy is new to the team and has been in the industry for six years. 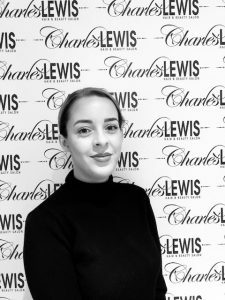 Lucy has joined us from Saks, her hard work has also picked her up a few celebrity clients along the way. She is very results driven, her expertise is in making her clients feel special!